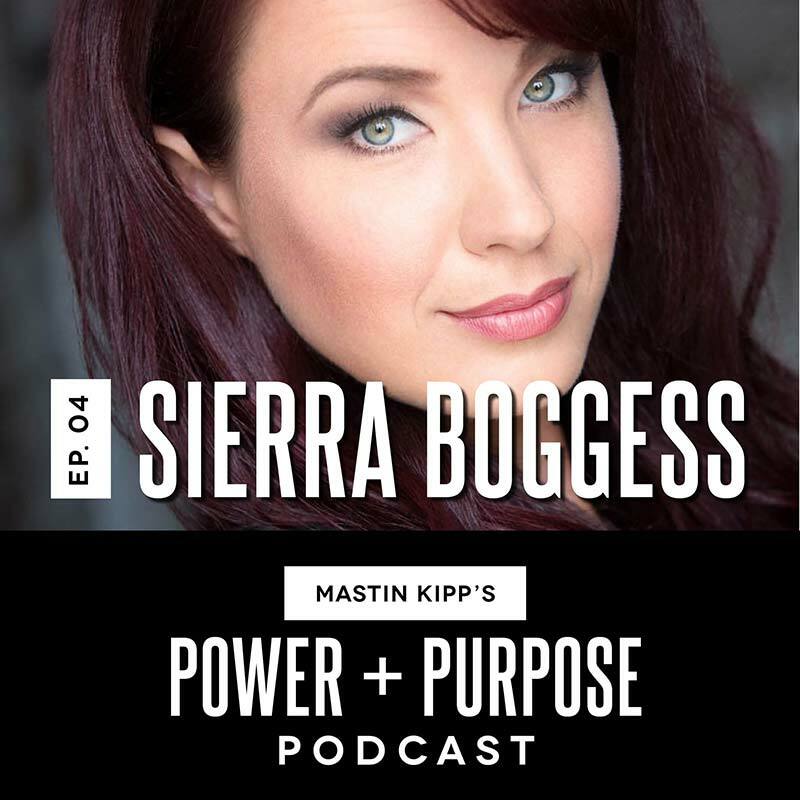 Theater actress Sierra Boggess joins Mastin for this episode of Power And Purpose. She’s performed in Phantom of the Opera, School of Rock, The Little Mermaid and Les Miserables, and more. In this episode, Sierra chats about her connection to Wayne Dyer, the idea of being trained in being who you are (versus being trained in what others want you to be), the power of intention, kingly giving, high performance and more.